When it comes to adding value, we're on it every step of the way! In simple terms we take the best fruit and vegetables, herbs and spices, beans and pulses and make amazingly tasty stuff with them. Firstly, all of our products are carefully sourced, to minimize our ecological footprint meaning our food is great for the planet as well as your taste buds! Want a raw base ingredient?  – that’s easy, we peel, dice, slice, chop, or puree, a wide variety of vegetables and fruits, from our garlic, chilli and ginger, to our orange, lemon and lime zest. Why not take it one step further? We can roast, chargrill, bar-mark, caramelize and boil our products too, making award winning chutneys, relishes, sauces, glazes, stuffings, compotes and pates. How do you want it packed? – you tell us, from bulk tubs to easy open bags, or smaller dip pots and sachets, we've got it covered. Our BRC Grade AA factory is divided into high risk, high care and low risk areas, the factory is equipped with our Marco Track-it traceability system. From the moment an order is placed, our recipe management systems guide the procedure, the ingredients, the process and the packing. 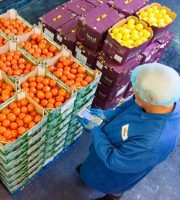 Thanks to our clever technology, all produce at Beacon Foods HQ is individually bar-coded, so we can check the status of any product at any time from goods inward right through to dispatch. Our computer-controlled ovens are capable of performing over 1000 programs, giving us precision in our cook times, temperatures and recipes. 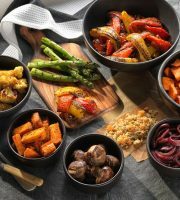 We can dry-roast, slow-roast, steam cook or set combinations – from small batches to full ovens. Our chargriller bar-marks produce to your exact specification using various speeds and flame settings, each one infuses foods with a rich caramel flavour and produces a bright, eye-catching finish. Our brat pan can slow cook, sautee, boil, simmer and reduce, perfect for making chutneys, relishes, compotes, and caramelised zests. We have two 750kg capacity steam jacketed kettles with agitation and homogenisers, to allow us to cover a wide variety of cooking and boiling of fruits and vegetables as well as sauces, chutneys and glazes. Our kettles can reach a very high temperature rapidly with steam pressure of up to 12 bar. The DCN chart recorder allows us to log information relating to temperature changes in any cooking process, thus enabling us to keep a record of our quality assurance requirements. It’s all very clever stuff.  Why not take it one step further and have a ready to eat or ready to heat ingredient?  We can roast, chargrill, bar-mark, caramelize and boil our products too, making award winning chutneys, relishes, sauces, glazes, stuffings and compotes. How much life do you need? We have a number of methods allowing us to extend the life of our products, maintaining a clean ingredient declaration at all times. Did you know paper is out and iPads are in! We drive efficiencies in our factory through Red zone, all quality checks are done through iPads, meaning our production areas are now paperless.